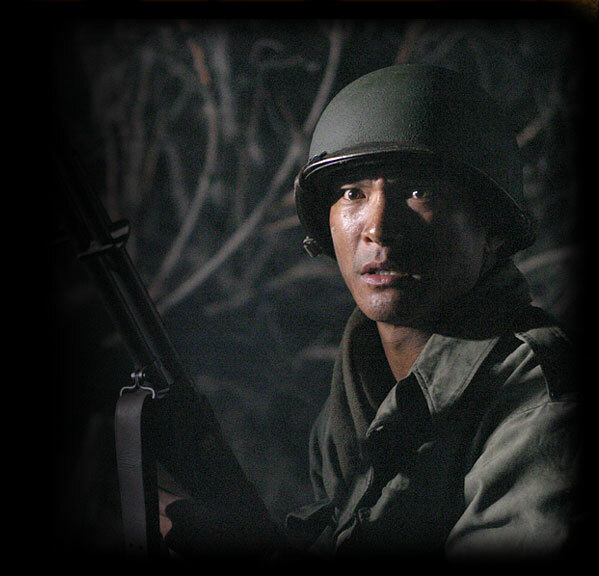 Never one to be stereotyped into either ethnic or martial arts roles, Jason Scott Lee has drawn rave reviews for his extraordinary acting talent in both action and dramatic roles. Born in Los Angeles, the third generation of Hawaiian/Chinese ancestry, Lee was raised on the island of Oahu, where his family settled when his was two. His first major break came in the critically-acclaimed independent film, “Map of the Human Heart.” A year later, Lee starred in the box office hit, “Dragon: The Bruce Lee Story,” as the legendary martial arts phenomenon, opposite Lauren Holly as Linda Lee. While preparing for “Dragon,” he trained in Jeet Kune Do and the Filipino fighting arts, and has since become a certified instructor under Sifu Jerry Poteet.